WHAT'S IT ABOUT? 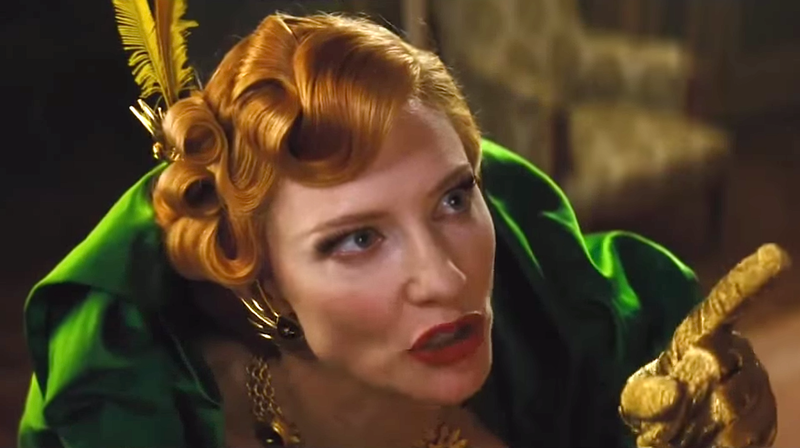 Kenneth Branagh directs this live-action Disney adaptation of the classic fairy tale. IS IT ANY GOOD? (GRADE: A) This wholly-satisfying rendition of the classic fable isn't a radical re-imagining like last year's Maleficent; instead, Cinderella is a straightforward retelling, but it's told remarkably well. What director Kenneth Branagh, screenwriter Chris Weitz, and the excellent cast (which includes Lily James, Cate Blanchett, and Helena Bonham-Carter) have done is create real characters out of one-dimensional fairy-tale archetypes. 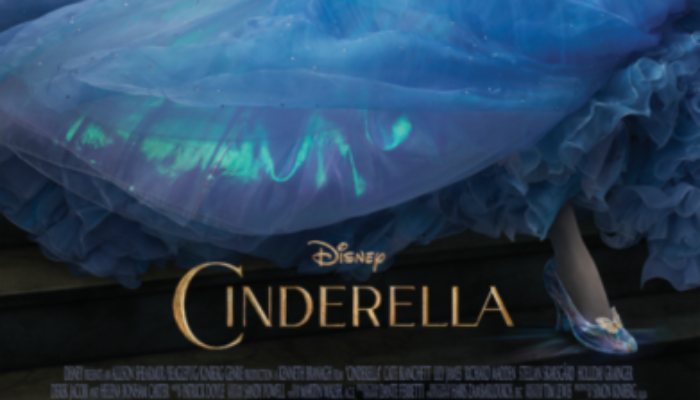 If you'll pardon the comparison, this film does for Cinderella what Casino Royale and Batman Begins did for 007 and the Dark Knight: it stays true to the characters and universe while making them imminently more interesting. I'm not a princess movie groupie by any means, and I loved this film. For all the impressive visuals (if the wardrobe and production design don't win Oscars I'll be shocked), what registers most is that the audience is made to care deeply about these people. They're humanized and fleshed out so marvelously that the romance, the humor, the heartache, and the happily-ever-after all ring wonderfully true. 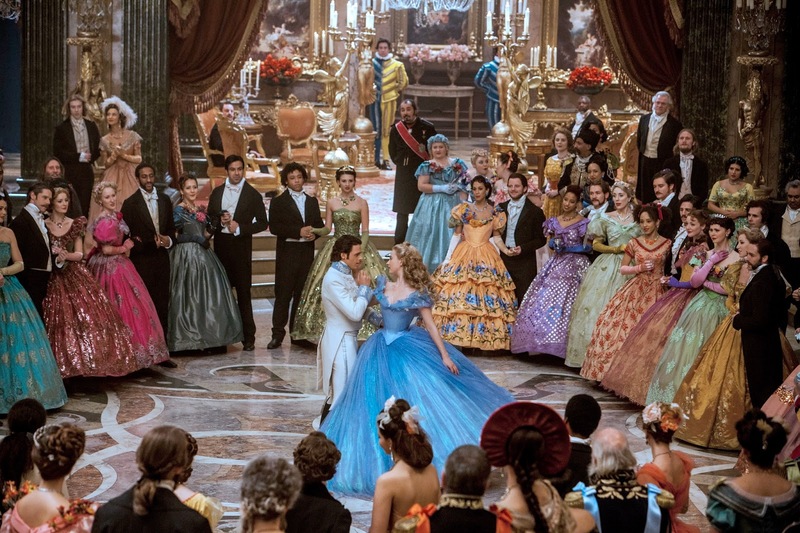 This new Cinderella is the best version of this story I've ever seen put on film, and will win over all but the most cynical of viewers. Note: Cinderella is preceded by an animated short, Frozen Forever. While it does little to advance the characters from Frozen and is essentially just a victory lap, it's a fun victory lap that fans will go nuts for. 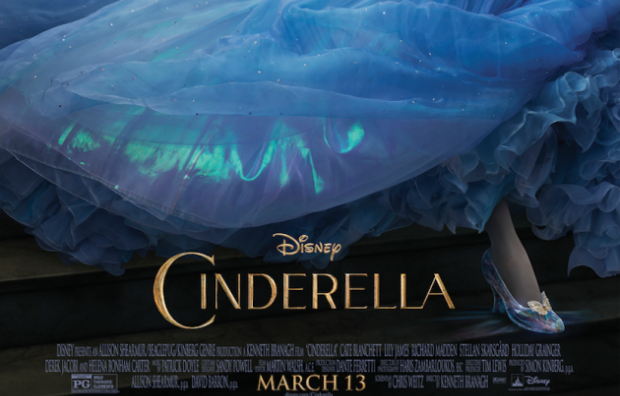 CONTENT OVERVIEW: Cinderella is rated PG. There is no language, innuendo, or violence. The women wear dresses that reveal some cleavage (it's not over-the-top; another PG-rated Disney flick, 1993's Three Musketeers, was far more revealing, to give you a comparison). Thematic elements include the deaths of Cinderella's mother and father, as well as her mistreatment by her step-family. MESSAGES TO DISCUSS: Courage and kindness will carry you through anything (see Deuteronomy 31:6 and 1 Corinthians 13:4), and help you to touch others' lives for good. Just because something has been done a certain way doesn't mean that's the way it should be done; things can change (see Mosiah 5:2). Forgiving those who've been cruel to you will bring you peace (see Matthew 5:44). Interested in Cinderella? Try these as well.